Eden Prairie is a great city to live in! 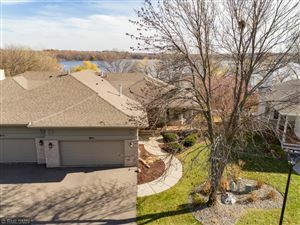 Learn more about the community of Eden Prairie. Eden Prairie has been one of Money magazine's "Best Places to Live" in America since 2006, taking 1st place in 2010 and 2nd in 2016! Eden Prairie is home to many corporations head quarters with many career opportunities available. With more than 170 miles of multi use trails and 2,250 acres of parks there is plenty of outdoor activities to get into, check out the list of Eden Prairie parks. Learn more about the city of Eden Prairie on their website!